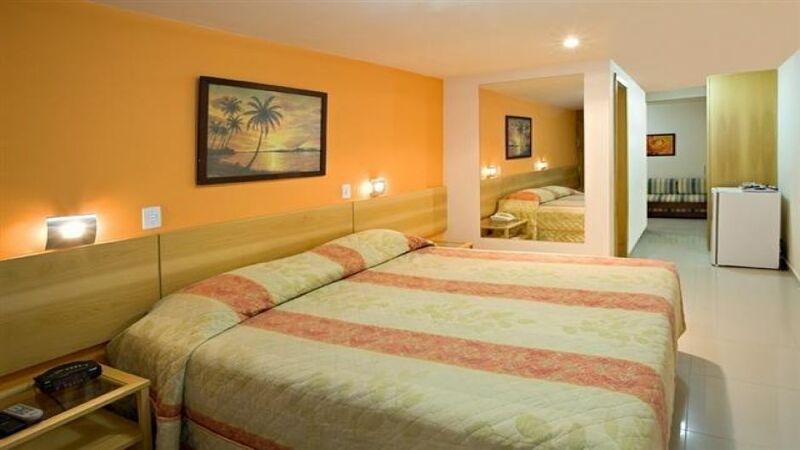 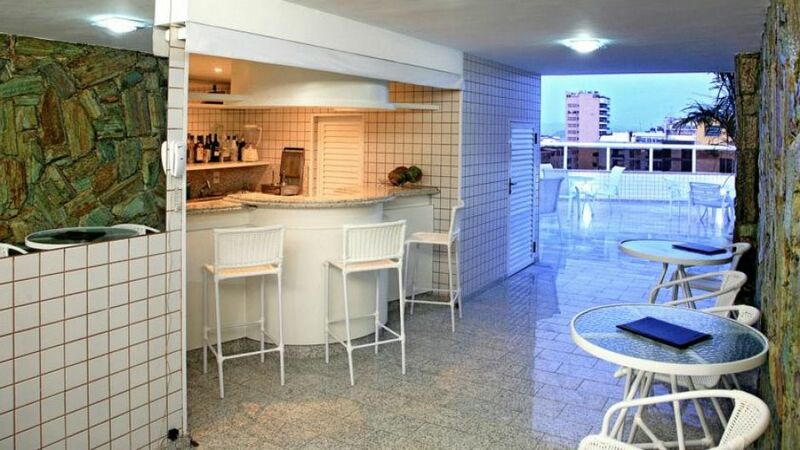 3 ESTRELLAS "Between Copacabana and Ipanema, the two most famous neighborhoods of Rio de Janeiro, is located the Atlantis Copacabana Hotel...."
The Atlantis Copacabana Hotel is located in the heart of the beautiful city. 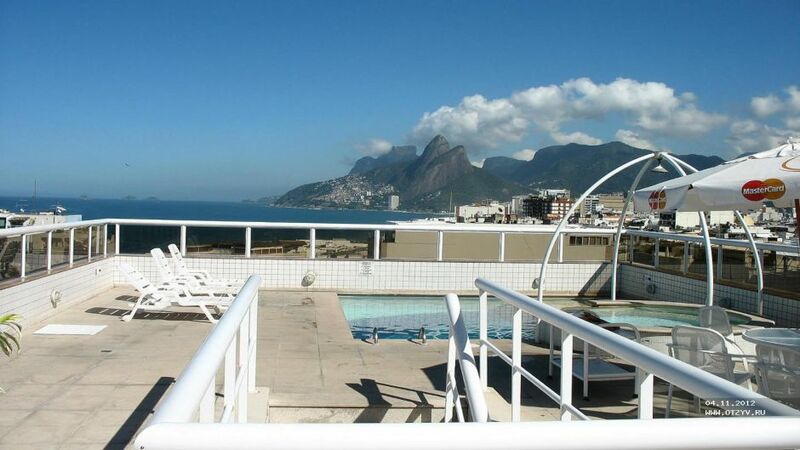 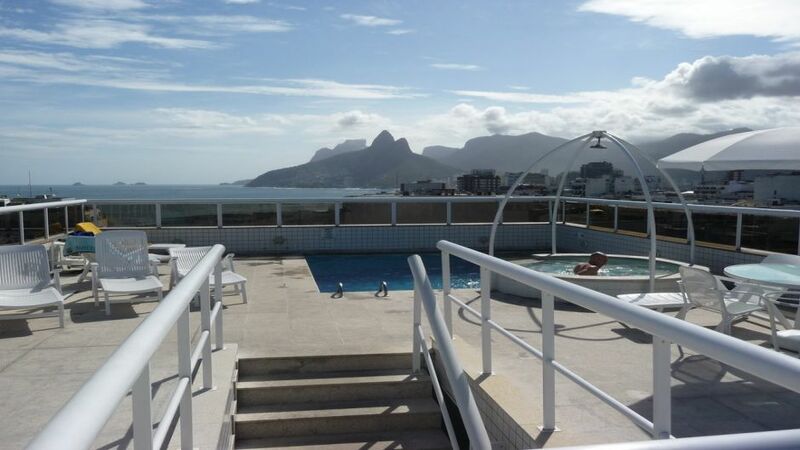 We are among the neighborhoods of Arpoador, Ipanema and Copacabana. 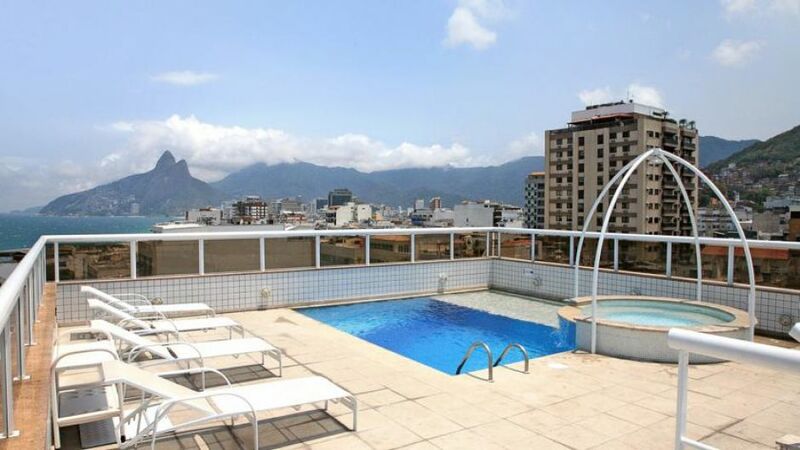 Ideal for tourists and executives, being close to the center and the ease of access to the best entertainment spots in Rio de Janeiro. 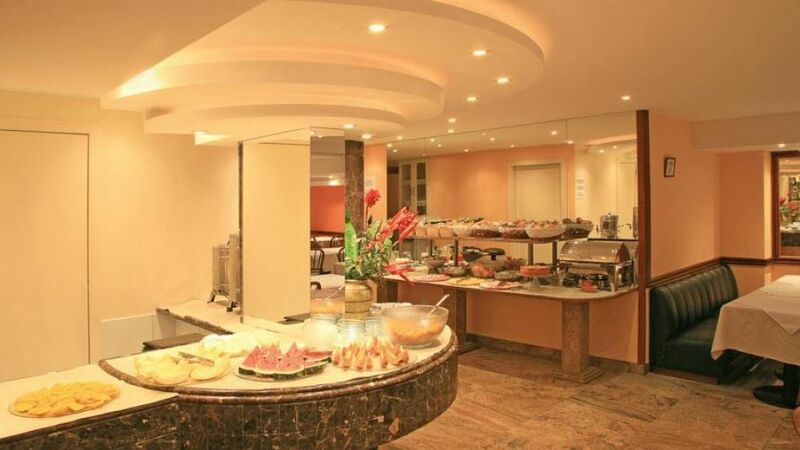 We have over 24 years of tradition in good services. 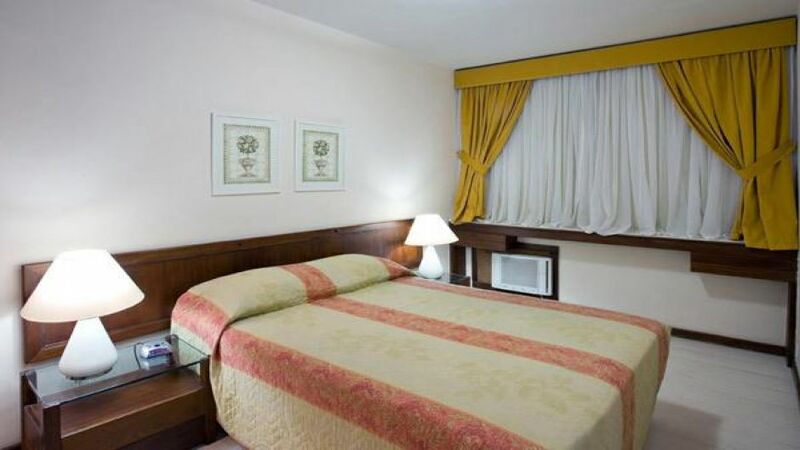 all facilities were newly renovated and along with the excellent standard service, make Hotel Atlantis one of the best three city stars.